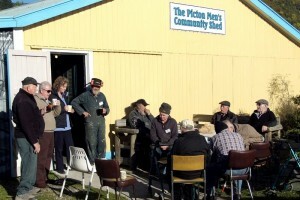 The Picton Men’s Community Shed was established in 2009, and has 35 members. 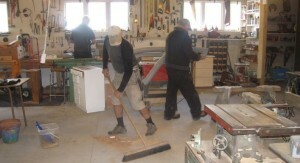 The group operates from a shed with a floor area of approx 100 – 150 square metres, and is well provisioned with hand tools, power tools, woodworking machinery, a metal-turning lathe and welding gear. 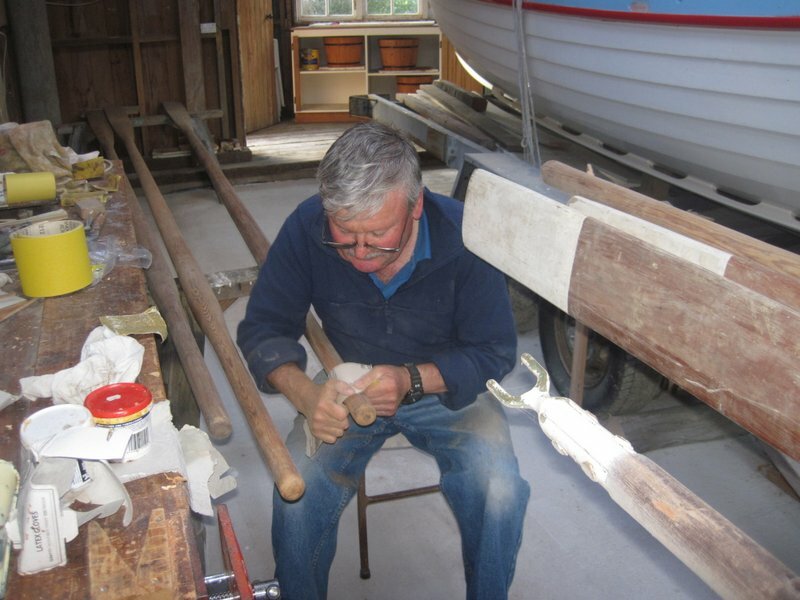 Members work on a wide and varied range of activities, some of which include classic boat restoration, knife and tool sharpening, furniture making and repairs, off-site community tasks, propagating plants and gardening and, of course, their own private projects, too. There is a strong emphasis on men’s health and well-being. The Shed is open Wednesdays, 9 am – 4 pm, and Saturdays, 9 am – 12 noon. 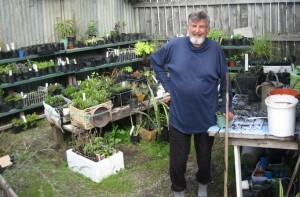 The Picton Shed is always keen to attract new members. 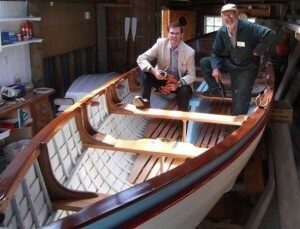 Similarly, visitors to Picton, or those passing through, are encouraged to drop in and look around. They’ll receive a warm welcome. 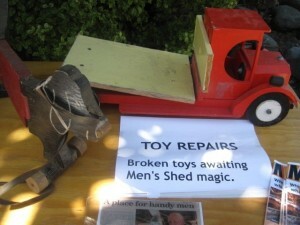 The Picton Men’s Community Shed is located 2 Market St. Picton.